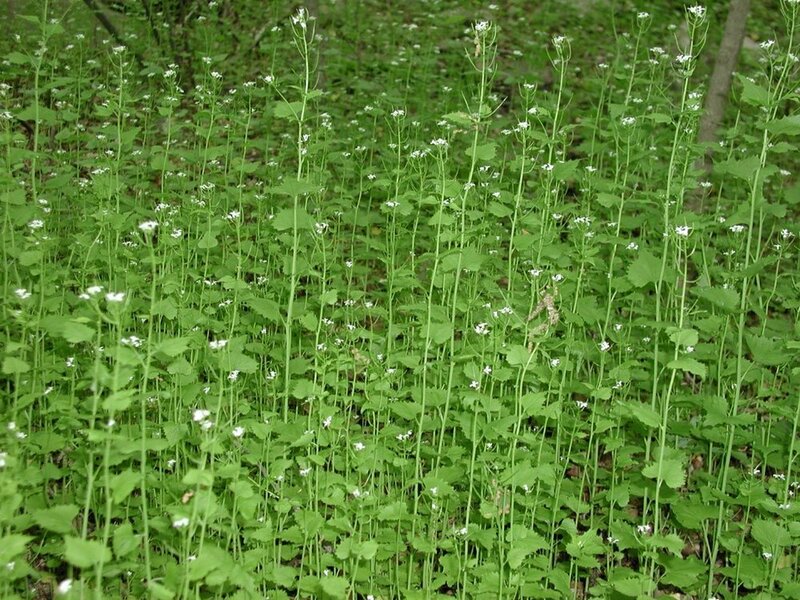 WHAT ARE NON-NATIVE INVASIVE PLANTS? Non-native invasive plants are non-native plants that establish within a local ecosystem. These plants can out-compete native plants for space and resources without any of the natural control measures that may exist in their native ecosystems. These invasions may cause aesthetic, biological, chemical and economic damage to natural areas and possibly to your own backyard. The MIPAG List of plants prohibited for importation and propagation within the state of Massachusetts. The state definition of an invasive plant, how they are regulated, and how to ID some of our worst culprits. Learn more about the laws and regulations regarding invasive species at the federal level. Nantucket boasts some of the most rare and fragile habitats in the U.S. These habitats are at risk of invasion, which may lead to population losses of rare and endangered species. By preventing the establishment of exotic (a.k.a non-native) invasive species, we can help preserve Nantucket's unique natural characteristics. Non-native invasives are commonly introduced to gardens as landscape plants or as hitchhikers in soil, compost and seed packets. Be a responsible gardener, look for native landscape plants and know the contents of your imported soil and seeds.